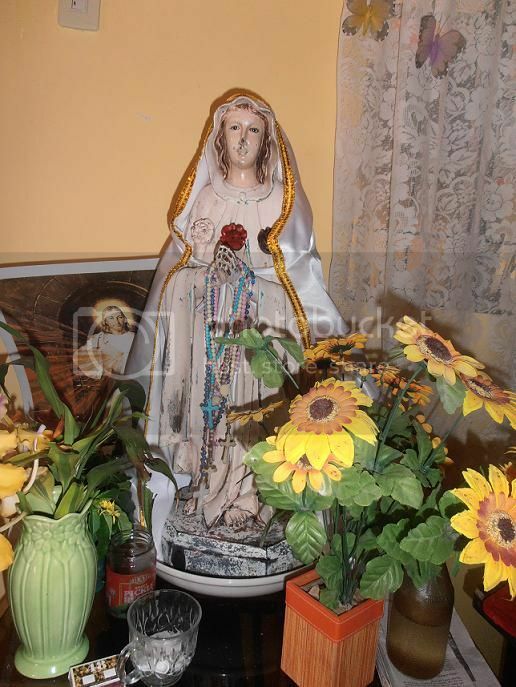 The photo below is the image of Mama Mary. I took a picture in my simple abode, because today is September 8, birthday of Mama Mary. I am everyday thankful to her for all the intercessions and help in times that I need the comfort, she have been there to listen to me and to lift us out of misery. Thank you Mama Mary for everything and for always to guide me wherever I go. Next Next post: BEADS ACCESSORIES IS A GOOD PROFIT?